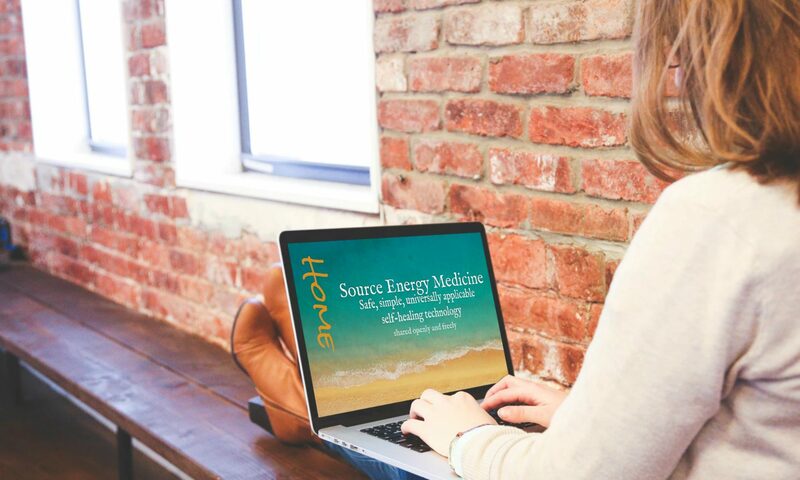 My name is Stephen Pollitt and I want to welcome you to the Source Energy Medicine (SEM) Website! or are someone who was like me…on a quest…seeking answers…ways to heal yourself …naturally, safely, completely, affordably and long-term. My mission is to help every sentient being on this planet to heal themselves. And my mission is all-inclusive. By that, I mean that I openly and freely share everything that is essential to your journey with SEM. that not only seems completely unfair…but I don’t think it’s what Source had in mind. I feel it’s important to point out that Source Energy Medicine was born out of my own intense frustration…spending countless hours and tens of thousands of dollars…year after year…seeking answers…with only limited, short-term positive results and a lot of dead ends to show for my efforts. Deep down I believed healing every aspect of my being should be simple, easy and I should be able to do it completely naturally. I knew enough about anatomy and physiology that it seemed the human body should be self-healing, self- balancing and self-correcting…though I could not find any evidence that this was true..let alone possible. It seemed like most approaches to healing were very complicated and required significant investments of time and money. Here too…I had an inner knowing that healing should be simple, universally applicable, fast and with the right technology it could be cost-effective…making it available to most…if not all! I knew there was more to life than placating symptoms or slowing the progression of dis-ease and following in the footsteps of my older siblings and parents. Vitality and well-being seemed to be my birthright…and yours too…and yet somehow I was WAY off course…and perhaps that’s why you’re here. I share a lot more of my story and the numerous struggles and challenges I faced and I hope you realize there’s a happy ending…well not an ending…more of a happy middle part to my story. Since 2005 I have been living a life of vitality and well-being that I once only dreamed imaginable…thanks to Source Energy Medicine! I no longer have any signs or symptoms of any of the challenges I used to experience. I haven’t even had a cold or flu since 2005! And for me this is HUGE! From my childhood through 2005 (over 40 years) I was always sick. Not only did I get every cold and flu that came along…I seemed to get it 10x worse and it lasted far longer than what my brothers and sister and my parents experienced. You might find it interesting to learn that I never had a desire to create a wholistic healing methodology, and yet when SEM was revealed to me…I knew it wasn’t simply an answer to my prayers and the technology that enabled me to completely heal myself…I deep down inside knew this was a gift from Source. A gift to be shared with all sentient beings on this planet. By wholistic I mean…SEM holds the intention to support you to heal any aspect of life – physical, mental, emotional, spiritual, sub-conscious, relationships, career, financial, creative and self-expression. The SEM methodology of self-healing primarily evolves around specially designed charging labels that when applied to bottles of water – structure and charge the water molecules with specific vibrations – creating a Source Energy Medicine. To help you to get started with SEM fast and easy…I created the SEM Quick Start Guide! And the latest and in my opinion…best iteration..is the SEM QSG Total Access Page! Forevermore known as the SEM QSG TAP. Inside you will find everything that is essential to your journey with SEM…all in one, well-organized, convenient, secure location! 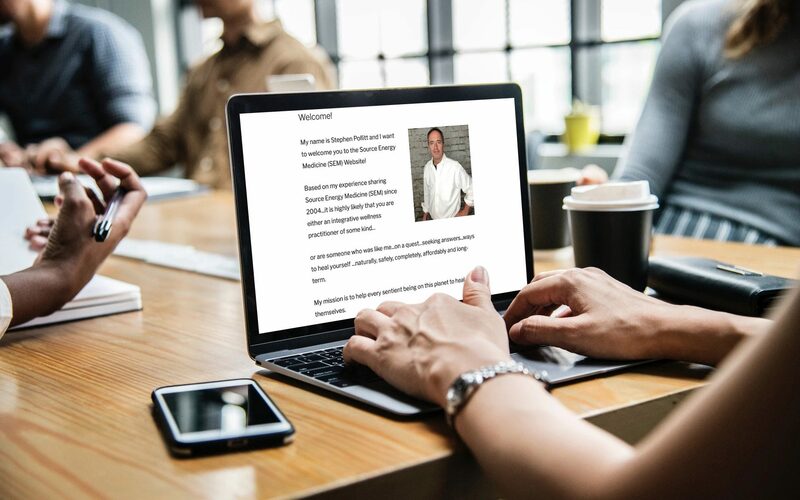 Whether you are a wellness practitioner, experienced seeker or new to a natural, integrative approach to well-being, the SEM QSG TAP is the ideal place for you to begin! Simply click the link above for more information and to register for the SEM QSG TAP!